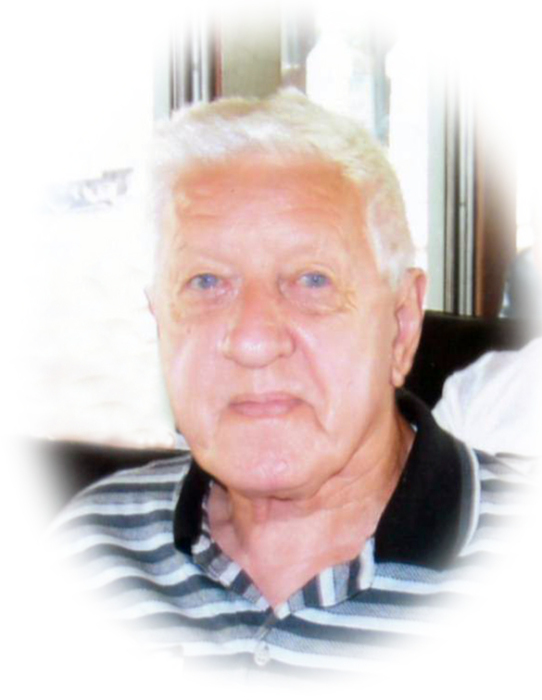 Obituary for Carl R. Stark | Sheetz Funeral Home, Inc.
Carl R. Stark, 91, of Mount Joy, passed away on Friday, November 16, 2018 at Lancaster General Hospital. Born in Mount Joy, he was the son of the late Paul and Mary Stark. Carl was the husband of the late Ethel (Leibfried) Stark. Carl proudly served in the United States Army. He retired from Armstrong World Industries. Carl was a member of the American Legion Post 185 in Mount Joy. He enjoyed hunting and antique cars. He was preceded in death by two daughters, Karla Stark and LuAnn Redcay; three grandchildren; a sister; and four brothers. A graveside service honoring Carl’s life will be held at the Mount Joy Cemetery, Terrace Road, Mount Joy on Saturday, December 8, 2018 at 11 AM. In lieu of flowers, memorial contributions may be made to the American Cancer Society, 314 Good Drive, Lancaster, PA 17603.